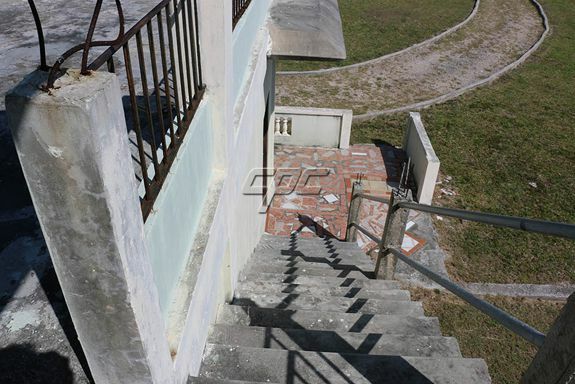 Investment opportunity to get this fixer upper to living condition. 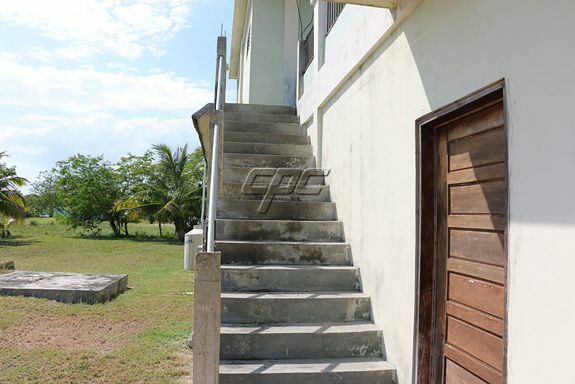 Perfect for a first time home or rental property. 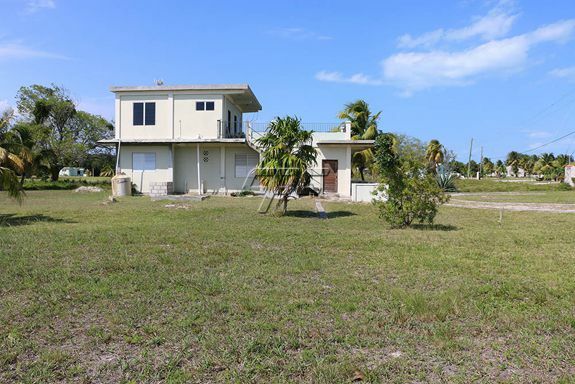 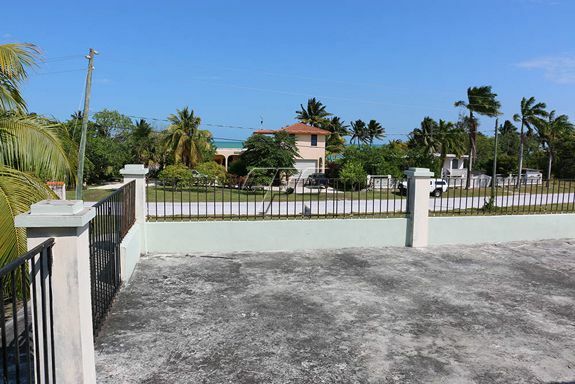 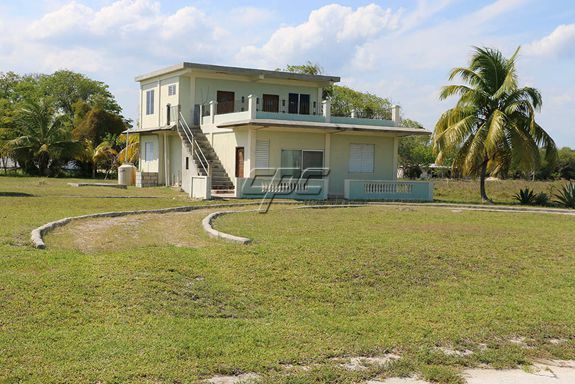 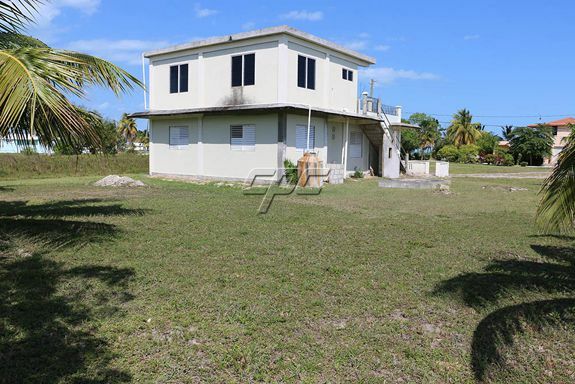 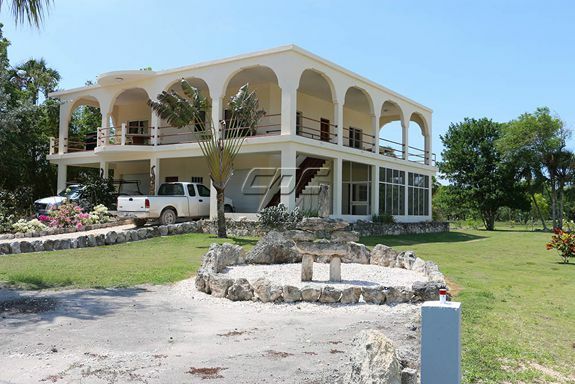 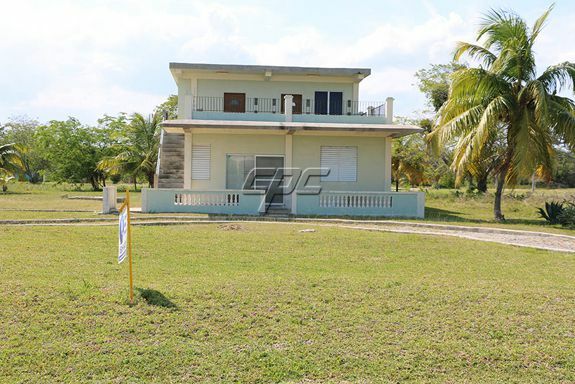 Located in Northern Belize’s premier waterfront community of Consejo Shores, on a large (half acre) lot. 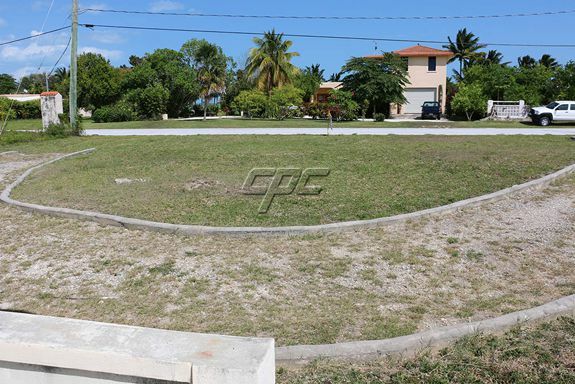 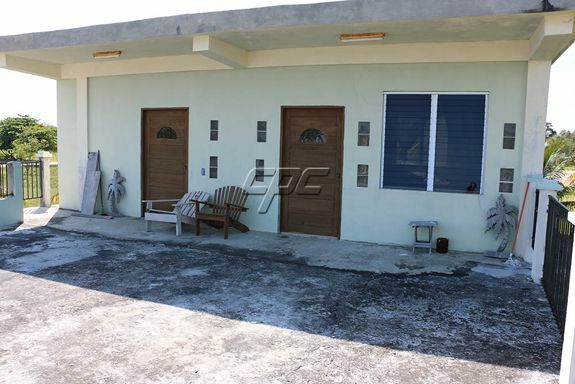 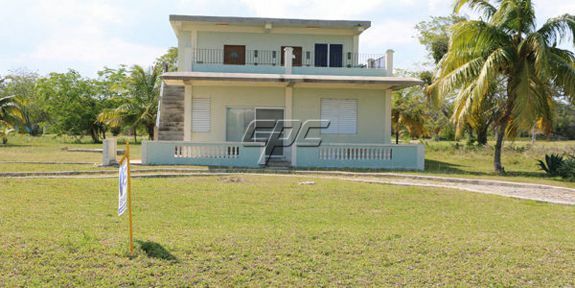 The property is bordered at the back by the community golf course and has a ton of potential. 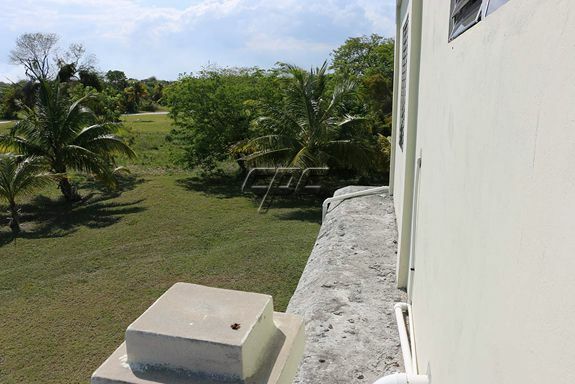 Amazing view of the Caribbean Sea from the upper level. 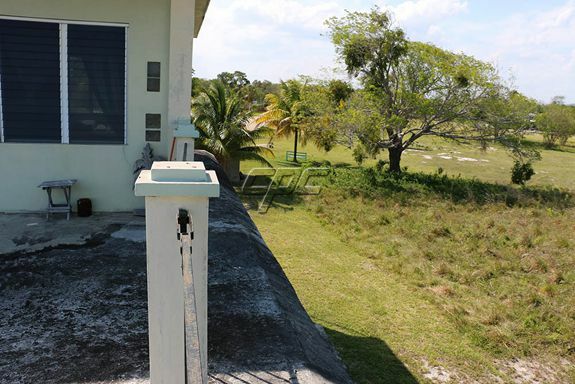 Current layout is for a 2 Bedroom/1 Bath on the lower flat and 1 Bedroom/1 Bath with ample living area on the top floor. 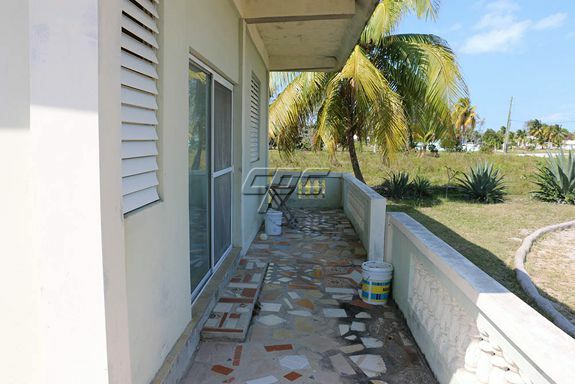 Can easily be adapted to owner quarters downstairs and with the addition of a convenience kitchen, a wonderful upper level income producer. 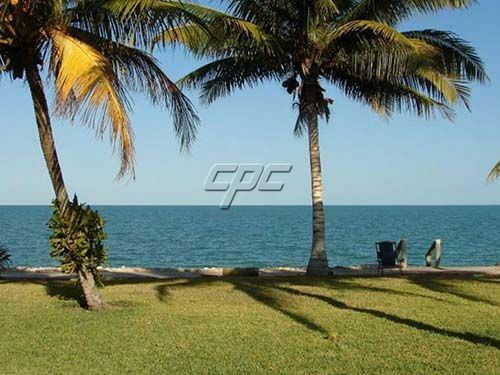 Consejo Shores offers the best in expat living, parks, swimming and picnic areas and easy access to Mexico for shopping, cultural events and travel options.